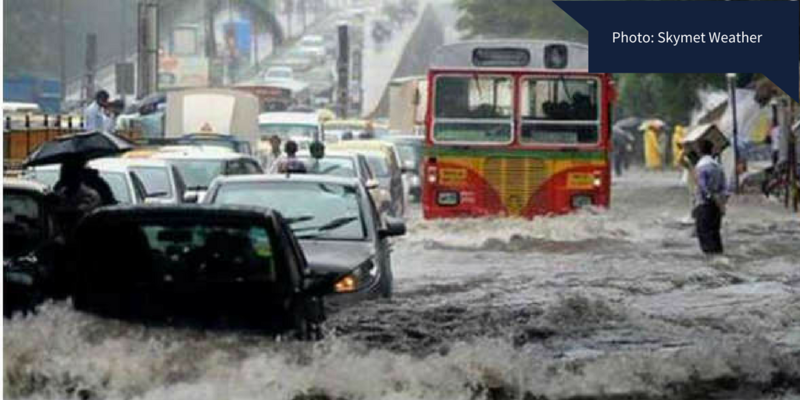 Monsoon season in underway in India. So far, it’s been active. Throughout the country, monsoon 2017 is having different effects on different areas. While some places see drought and scorching temperatures, others see immense flooding and cyclonic winds. One of the most common conditions no matter the state is lightning. Large amounts of lightning are common for India during monsoon season. However, lightning is a huge problem for India throughout the year. 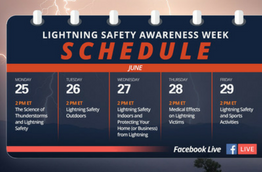 Nearly 2,000 people die from lightning strikes each year in the country. 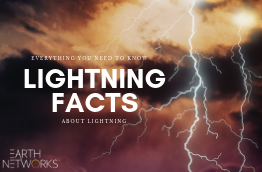 During monsoon season, it’s common for there to be lightning strikes around the country every day. On Sunday, 25 June, lightning struck and killed 5 people. All 5 incidents occured in the state of Madhya Pradesh. This state is located in central India. The video below shows our Earth Networks total lightning detection network from 02:00 UTC to 23:00 UTC. The purple strikes represent in-cloud lightning while the yellow strikes represent potentially deadly cloud-to-ground strikes. A 60-year-old male fell victim to the lightning in Mandsaur district, which is the northeast corner of Madhya Pradesh. 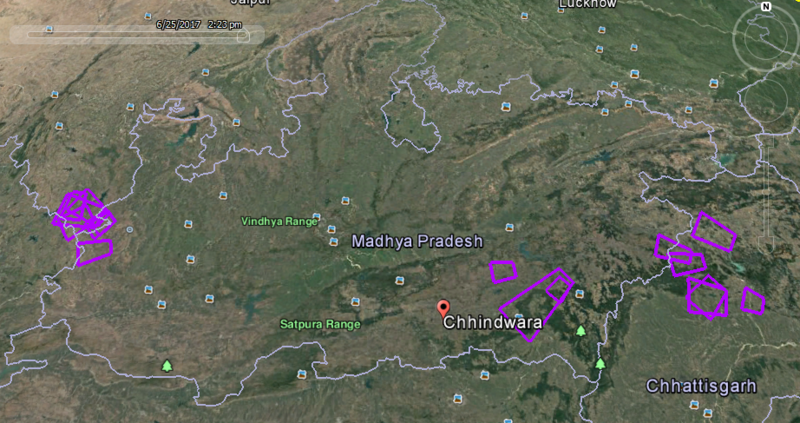 Lightning also killed 4 and injured 2 as they worked in a field in Chhindwara district. Over the course of the day, our lightning network generating 13 Dangerous Thunderstorm Alerts (DTAs). DTAs are a severe weather tracking tool exclusive to Earth Networks. When we detect high frequencies of total lightning and strong storm cells, these alerts automatically generate. They have lead times up to 50% longer than other severe weather alerts thanks to our ability to monitor in-cloud lightning. While unfortunate, it is common for field workers to die in this manner in India. This is because of a few different reasons. Firstly, many field workers have no idea when severe weather is on the way. 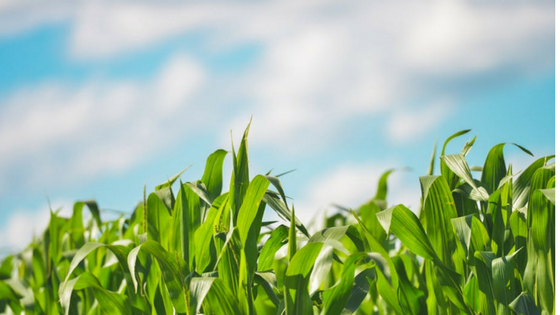 Lack of alerting systems and mobile devices equipped with severe weather alerts and technology is a big problem on farms and rice fields. The next problem has to do with farmers needing to work. Oftentimes, farmers will work through rain, even if they see lightning, because they need to work to take care of their families. The last main reason has to do with the size of farms and other agricultural sites in India. Agriculture is a large industry in India, and sprawling farms are common. Without any proper lightning shelters and no advanced warnings, farmers have no chance to seek safety if a storm forms quickly.